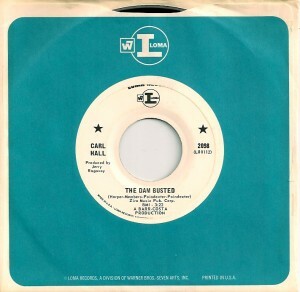 Carl Hall was an African-American singer, actor, and musical arranger. A member of Raymond Raspberry’s eponymous gospel group The Raspberry Singers, recording on the US Savoy Records label, he performed in theatre for three decades, beginning with Tambourines To Glory in ’63. 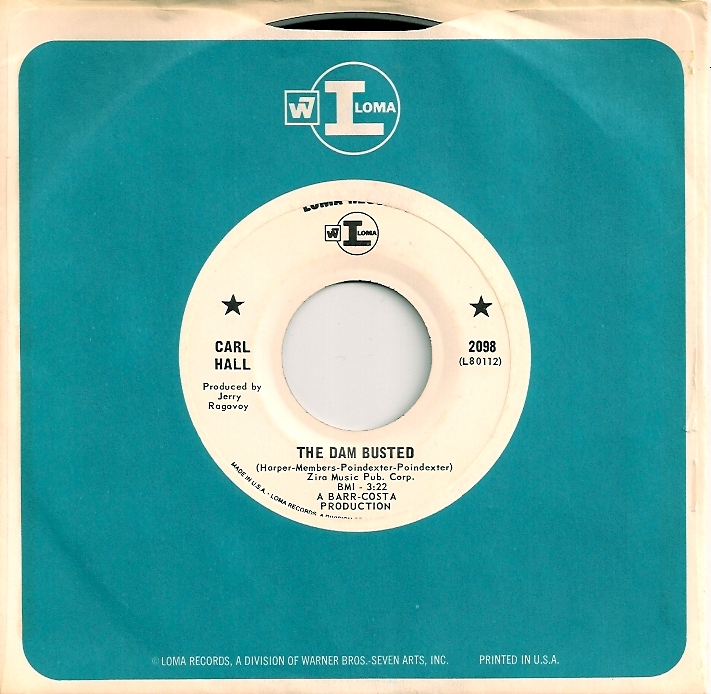 Beyond The Raspberry Singers, he recorded later that decade several singles for Mercury Records and cut the now much sought-after tracks, ‘You Don’t Know Nothing About Love’ / ‘Mean It Baby’ (Loma 2086, ’67) and ‘The Dam Busted’ / ‘I Don’t Want To Be Your Used To Be’ (Loma 2098, ’67) for the Warner Brothers subsidiary label, Loma Records, produced by leading producer Jerry Ragovoy. In ’73, he released a single on Columbia called ‘What About You’ (45813 ). Also appeared on Broadway in the stage production of the musical The Wiz among other shows. The only thing I can add is his vocal delivery on the first lyric of the very first 45 I ever heard by Carl Hall told me everything I needed to know.